Honda TT 300 Cafe racer based on CB300R and CB300F could be launched globally first. In India, the bike might debut post-2020. Honda Motorcycle and Scooters India is gearing up for its hot launch, CB300R, due on 8th February. It is a neo-sports cafe-racer, basically a modern looking retro inspired bike. 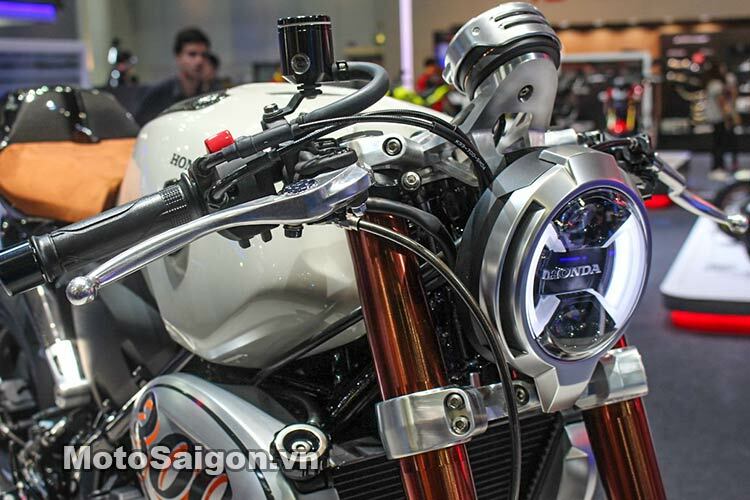 In 2016, Honda TT 300 Cafe Racer was unveiled at the Bangkok Motor Show. It received a good response from the crowd, because this was something new from the brand. Now, we get the news that Honda has probably confirmed to bring its cafe racer into production. Honda TT 300 Cafe Racer will be based on CB300R and CB300F and will borrow some parts from these bikes. Honda TT 300 Cafe Racer looks similar to CB300R, but gets a proper cafe racer type styling. That’s why, it gets lowered clip-on handlebars to offer a dedicated riding position. The cafe racer will also get a new and different sub-frame and swing-arm for its purpose. The styling cues might be borrowed from CB300R and 300F. For engine purposes, Honda TT 300 will use the same 286cc liquid-cooled single-cylinder engine. This engine comes in CB300F as well as CB300R. The engine puts out 31 BHP at 8,500 RPM and 27.5 Nm of peak torque. 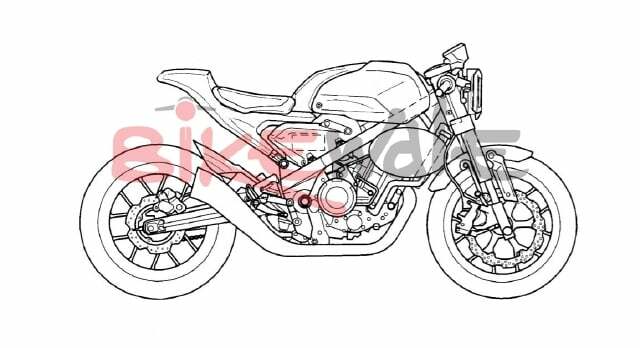 The bike will come mated to a 6-speed gearbox, probably with a shift and assist clutch. By looking at the concept, we say that it will use 41mm USD Forks at the front and a monoshock at the rear. Safety will be handled with a 296mm front disc brake and a 220mm disc at the back, paired with dual-ABS setup. Talking about its chances in India, we expect it to launch by 2020. However, the brand might consider bringing the Honda TT 300 after observing the success of CB300R. If it launches in India, expect the prices to be around Rs 2 Lakhs. The price estimations of Honda CB300R is also in a similar range.